At Bent Hansen we make it a point of honour that the quality of the craftsmanship and the materials shines through, and that our furniture expresses the simplicity and honesty that is forever in fashion. CEO and designer Henrik Hvid Hansen is the innovative force behind the company Bent Hansen. Surrounded by qualified craftsmen, he has the best opportunities to try out new ideas and test different kinds of leather and textiles. Through it’s 60 years of experience the company Bent Hansen has always considered solid workmanship of great importance. Back in 1948 Henrik Hvid Hansen’s grandfather, upholsterer Svend Hansen, founded the company. Back then the key competence was restoring old furniture. 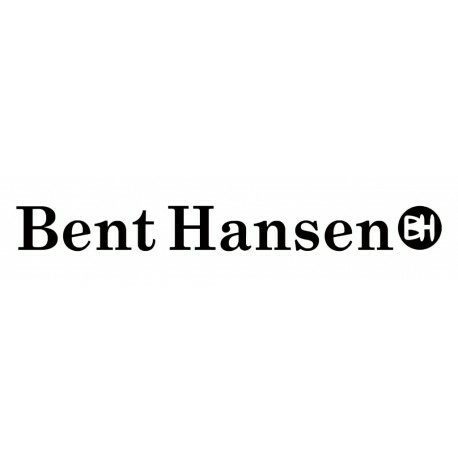 In 1967 Svend Hansen’s son, Bent Hansen, took over the company. He expanded the business and started manufacturing interior for restaurants, hotels and ships. In 1983 third generation, Henrik Hvid Hansen was ready to enter the family company. As an upholsterer like his father and grandfather before him and deeply fascinated by modern design Henrik has turned Bent Hansen into a modern design company with its own line of furniture design and home accessories.